In this post, we are going to show you simple way to building traffic to your website or blog using forums. Forums are discussion boards that have some members who ask things to each other. As a blogger you should understand the necessity of using forums to make your site boosted with traffic. Almost, one-third of my site traffic comes from forums. The Good thing about forums is that people are of your site's interest. 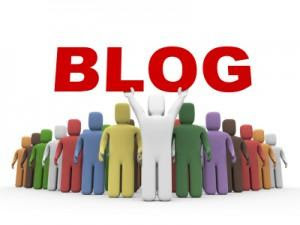 The Traffic is of high quality and helps you in increasing readership of your blog.